Christmas is this week and New Years is next week. As the year draws to a close so does our window to have holiday parties and serve holiday themed dishes. We decided to list some of our favorite appetizers, which are sometimes the most overlooked portion of the meal. Move over chips and dip, because we’ve got some much better options. Oyster Tartlets – New Orleans chef John Besh places the oysters in mini tartlet shells, then tops them with a creamy horseradish sauce and crispy bread crumbs. 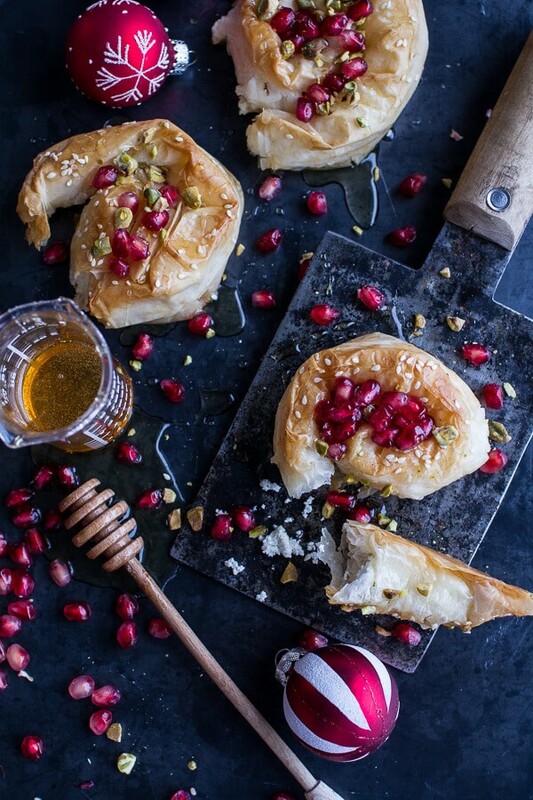 Baked Brie – Warm brie paired with honey and apples is the perfect combination. 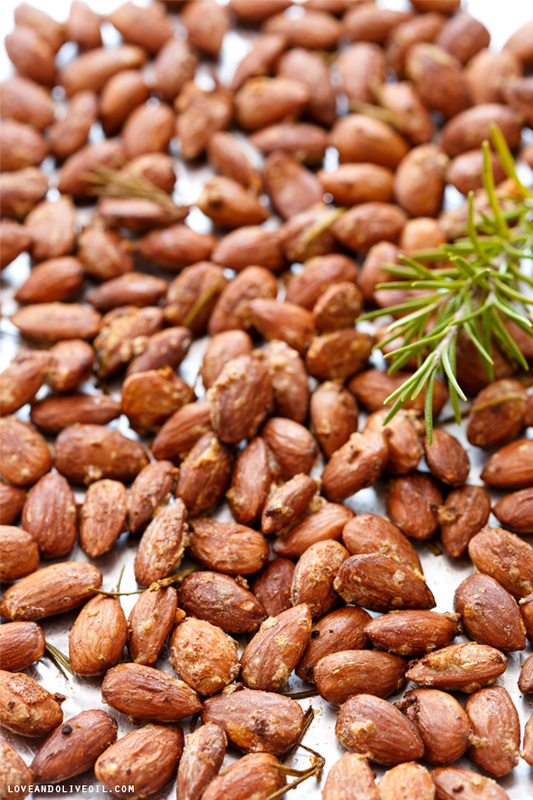 Rosemary and Smoked Salt Roasted Almonds – Everybody knows salted almonds, well this rosemary twist adds a fun spin on an old favorite. 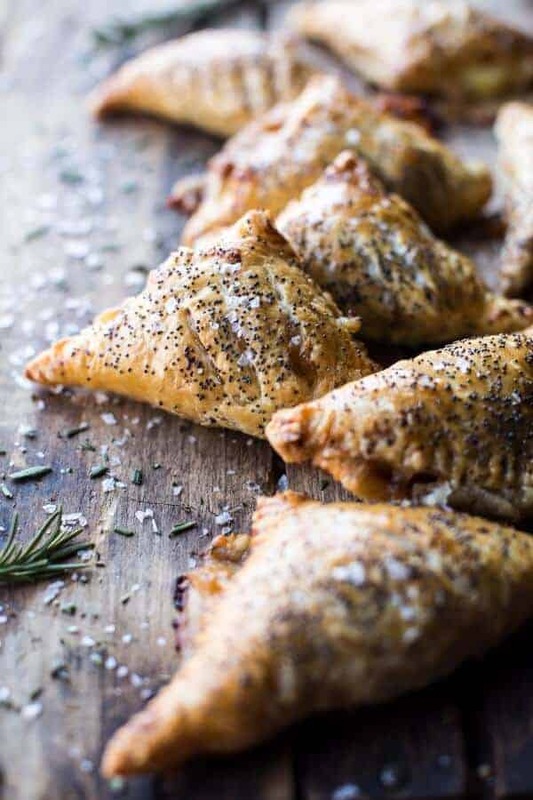 Goat Cheese Stuffed Phyllo Swirls – These sweet and savory swirls are perfect for an appetizer or dessert. Salt Cured Salmon with Juniper and Vodka – Perfect for Christmas brunch. Roasted Butternut Squash Dip – Move over spinach artichoke dip, there’s a new crowd pleaser in town. Carmelized Pineapple, Ham and Cheese Turnovers – It’s like a Hawaiian pizza in turnover form.